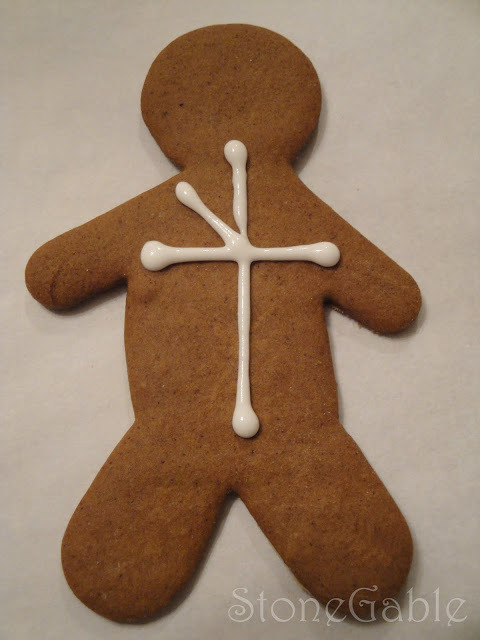 Nothing says Christmas like a Gingerbread Man! So I decided to make these tasty boys for my cookie exchange. 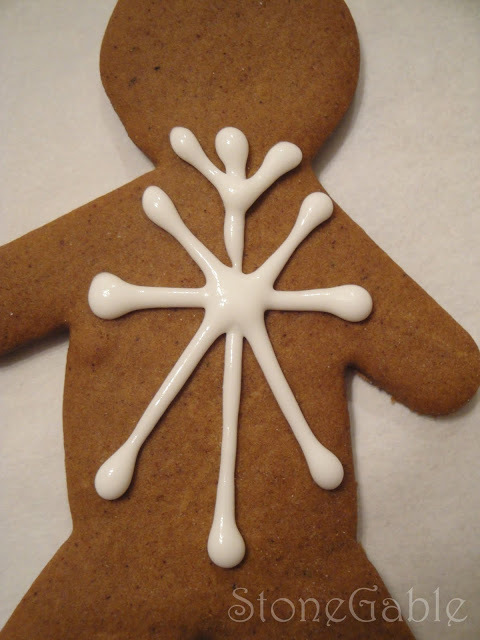 However, I wanted a gingerbread man with a spicy kick. And I was looking for a man with a bit of dressed up sophistication along with that spice! 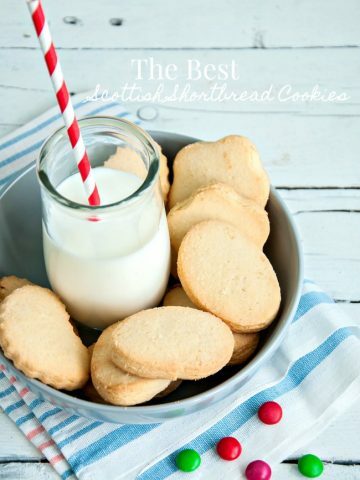 These Mad Men of the cookie world are a must make! 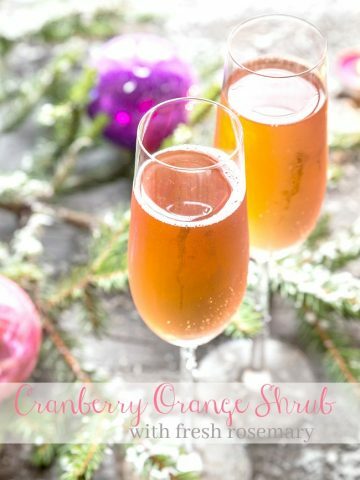 I searched the internet to find a recipe that I thought would have enough grown-up flavor. 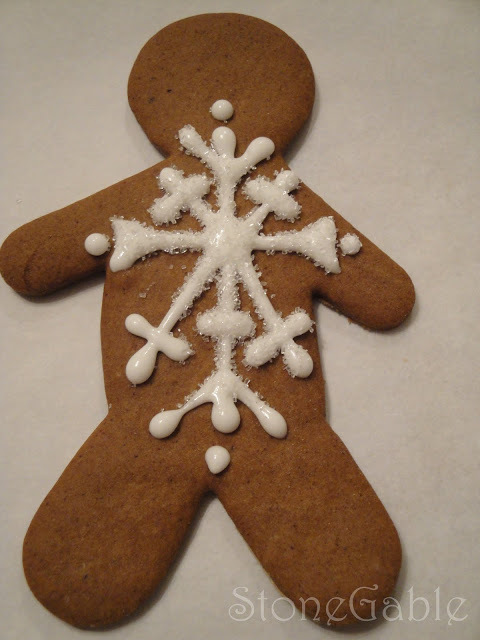 I decided to use an adapted Martha Stewart’s gingerbread recipe from the web. The addition of pepper in the recipe intrigued me. I usually change recipes and make them my own, but I followed this recipe to the letter, and suggest that you do too. As far as flavor, the cookie has a beautiful spicy quality and rich gingerbread taste! My boys came out spicy and delicious. They were, however a little bit delicate. I will definitely make them again, but I will bake them longer than called for. 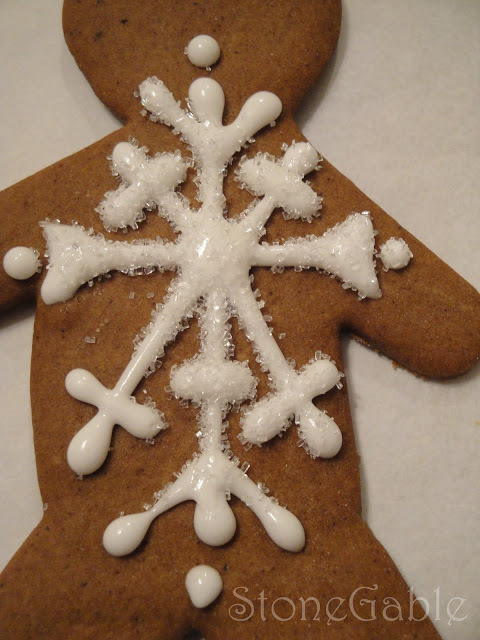 In finishing them with Royal icing, I made several designs until I was happy with a big sugared snowflake on the front of the gingerbread man. In a large bowl, beat together butter and sugar until light and fluffy. Beat in eggs and molasses. 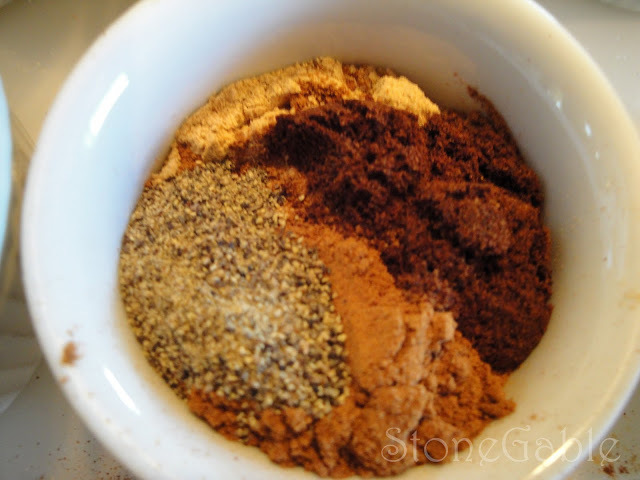 In another bowl, sift together flour, baking soda, baking powder, spices and salt. Stir flour mixture into butter mixture. 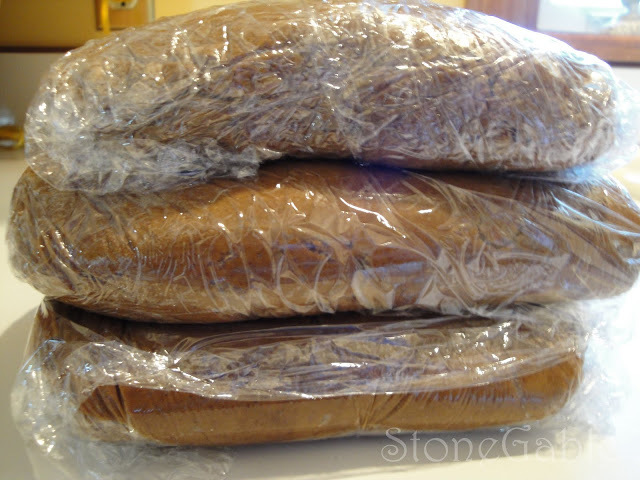 Divide dough into thirds and wrap each third in plastic wrap. *Chill for about 1 hour. 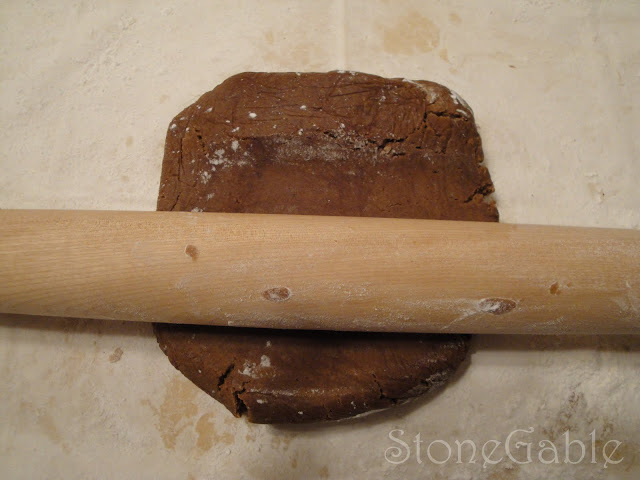 Preheat oven to 350 F. Roll dough 1/8 inch thick. 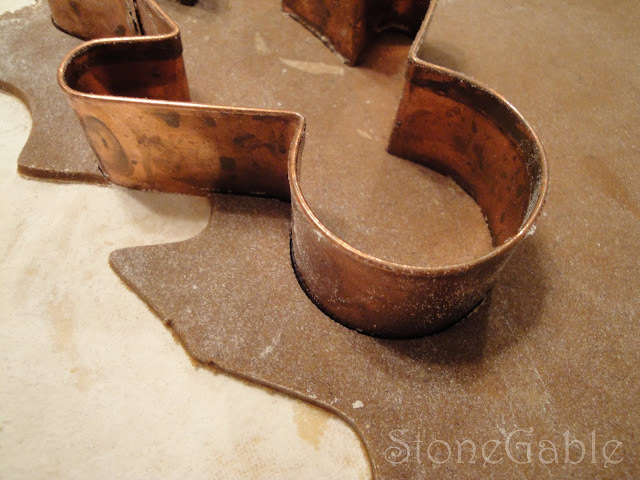 Transfer shapes to ungreased cookie sheets (I use parchment paper). Brush off excess flour from gingerbread with a pastry brush. *Refrigerate about 15 minutes. Bake for 8-10 minutes or until crisp but not dark (You may need to bake longer). Allow to cool on the cookie sheet for 1 minute, then remove to wire racks to cool completely. 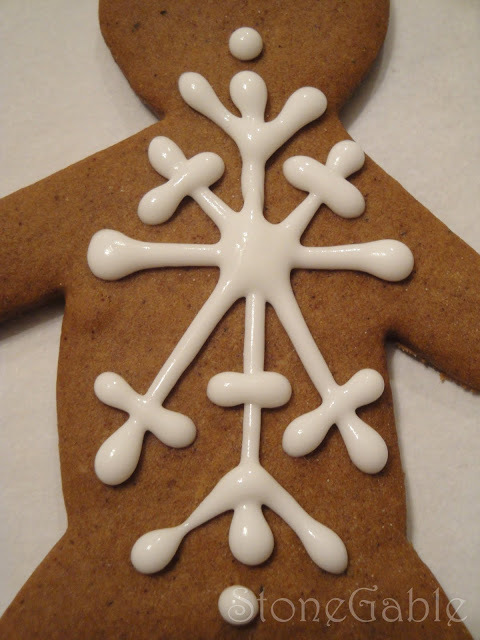 If desired, decorate with Royal Icing. 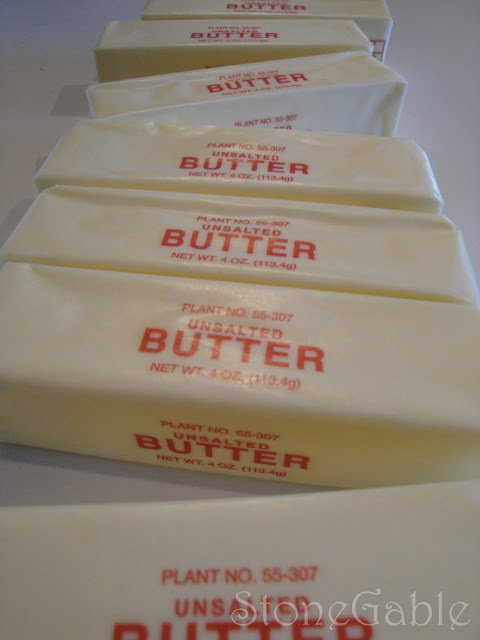 * It is important to refrigerate when indicated because recipe uses butter- if you do not chill it- it will spread out when cooked and lose it’s original shape. Using a mixer, start with 3 TBS water- mix sugar, meringue powder and water together. Beat with whisk attatchment for 7-10 minutes with a stand mixer, or 12-15 minutes with a hand held mixer. If icing is too stiff add a little more water at a time and beat well until you get the consistency you want. Put in pastry bag with a small round tip. 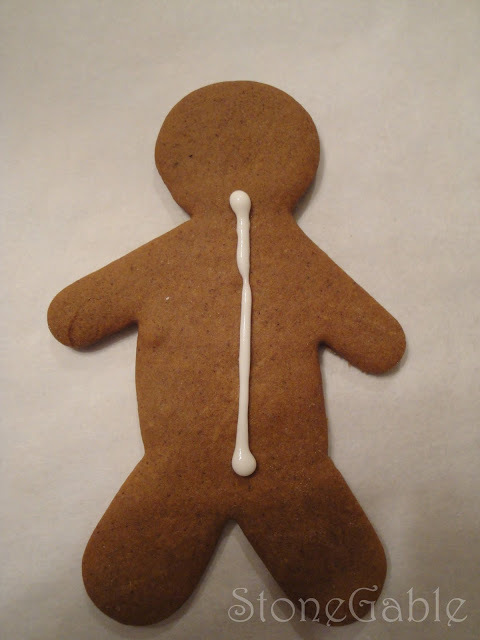 Start with a dot at the neck of the gingerbread man. Continue by making a straight line vertically stopping close to the bottom of the man, end in a dot. Make a dot-line-dot horizontally. You will make an large plus sign. On the top left diagonal start with a dot and draw a line to the center of the plus sign. And bottom left and bottom right. On the top spoke of the snowflake make a small diagonal line starting to the left and top of the spoke and drawing line down to meet the top spoke. Do the same to the other side. Do the same to the bottom spoke. Make small line horizontally across the horizontal spokes of the snowflake close to the ends of the spokes. 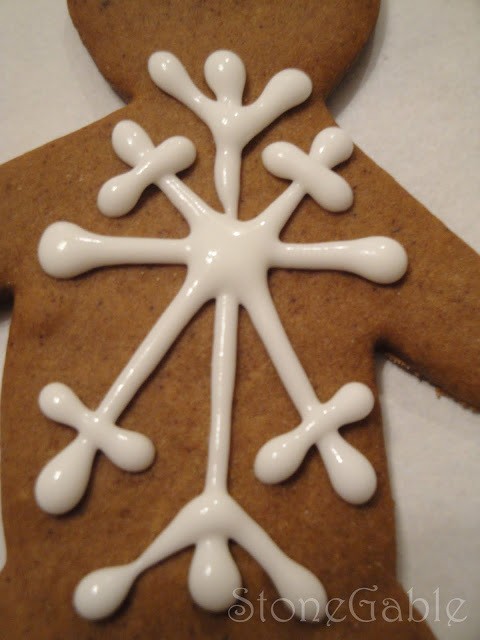 Put a dot of icing above the top spoke and below the bottom spoke of the snowflake. 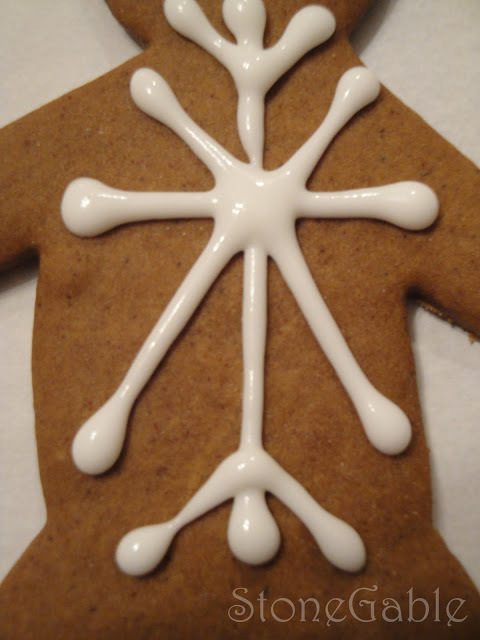 Using the icing tip, elongate the ends on the horizontal spokes, and add a dot. 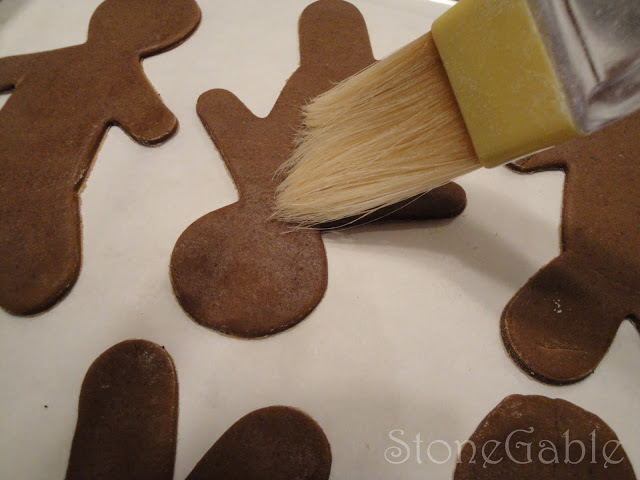 Let stand for a couple of minutes (I would decorate 4 men and then go back and use the sanding sugar on the first one, then ice another gingerbread man and sand the second one, then ice another and sand the third…). 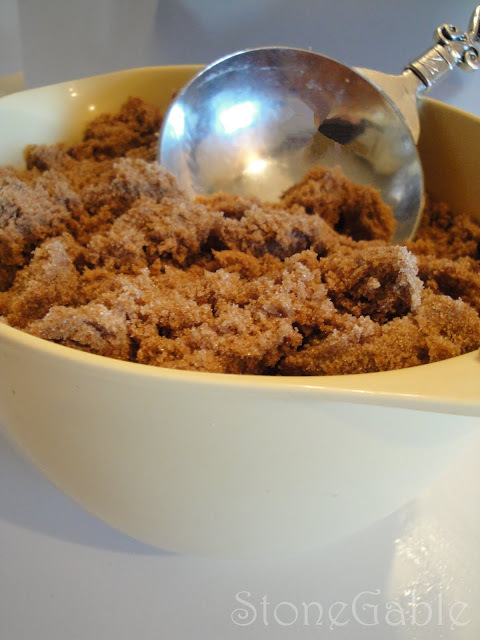 Using sanding sugar, spoon a small amount of sugar over snowflake. Gently tap off excess sugar. Dry until icing is hard. I am joining Michael at Designs by Gollum for Foodie Friday. Thank you Michael. Please visit his web-site and enjoy all the wonderful recipes! I am participating in International Cookie Party at Silber + Rosen! Thanks, Johanna. Click HERE to get a jump start on your Christmas Cookies! 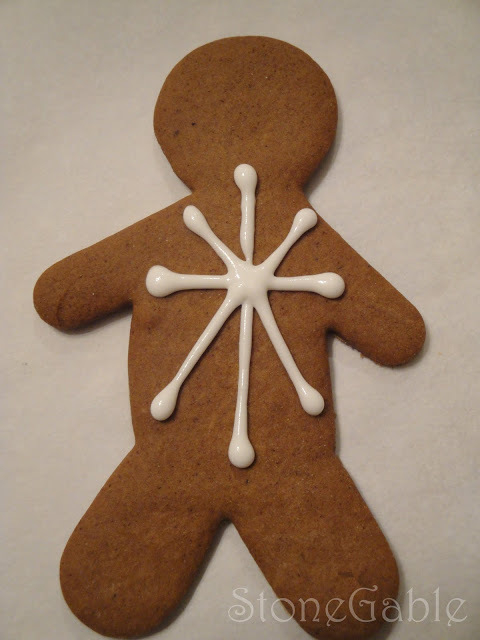 Ahhhhhh, I can smell the gingerbread now. Reminds me so much of my Mom, she loved them with her cup of hot tea. 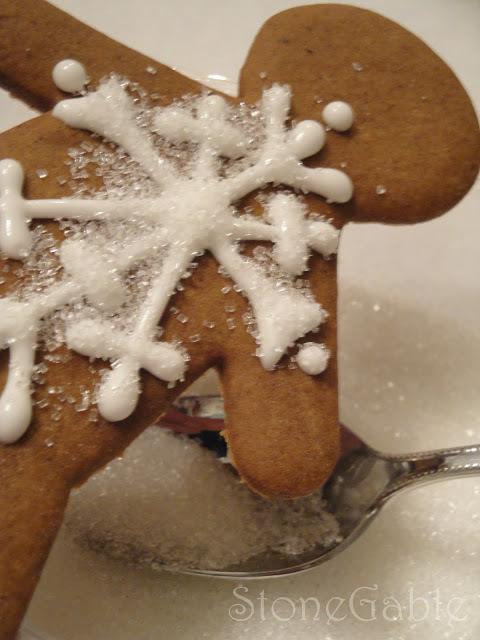 I love Gingerbread Cookies and I will try this recipe this year. Your gingerbread cookies look darling! The time that you put into the decorating makes them extra special!I’m sure that these cookies make a wonderful gift! I’ll have to try your decorating technique! 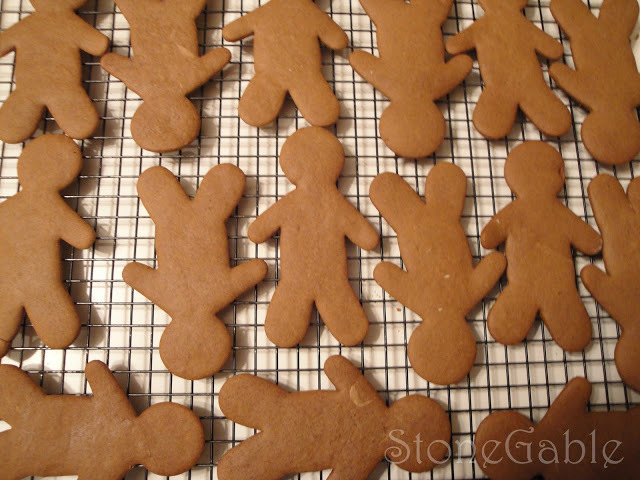 Those little gingerbread men make me smile with Christmas cheer. Love them! They are so much fun to make and even better to eat! YUM! Our family has a big gingerbread house decorating party every year right after Thanksgiving. Perhaps we need to expand it to include baking up a batch of these. We are Swedish & this reminds me of the typical Swedish cookie which has pepper in it — the dough is hard to work w/but there is nothing like homemade! i like the sanding sugar and snowflake on these boys! He certainly is cute, and I’d like him grown up or not. These are too cute to eat.. I wish I could bake but alas I am bad at it. 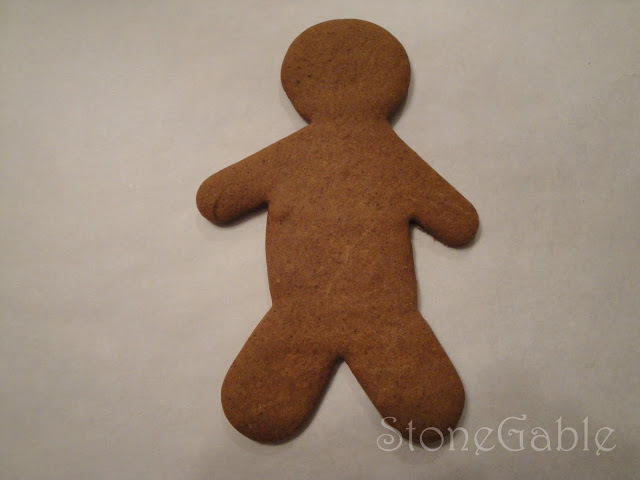 I’ll just live vicariously through your adorable gingerbread men..
Pepper! I’d never have thought of that. I made gingerbread cookies for years, every Christmas, but it turned out my kids liked decorating them more than eating them, lol. Ahhh…I think these may very well be the prettiest Gingerbread Men cookies that I’ve ever seen, my friend! I love how you did the snowflake design and sugar crystals on them!!! 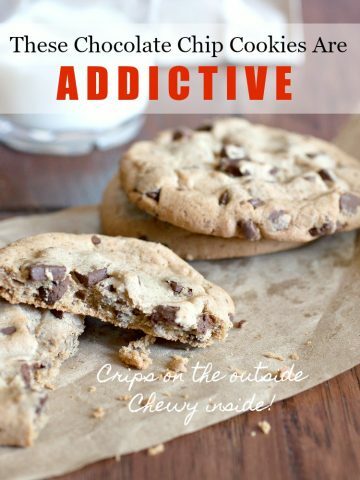 Wow…I am intriqued by the addition of pepper to this cookie recipe as well. I’ll have to give them a try! They certainly look and sound absolutely delightful! Thank you sooo much for sharing your recipe and the great tutorial with us today for Sunday Favorites, Yvonne! This sweet post definitely deserved a revisit! Thank you!!! Yummmy Yummmy! Those sound amazing. 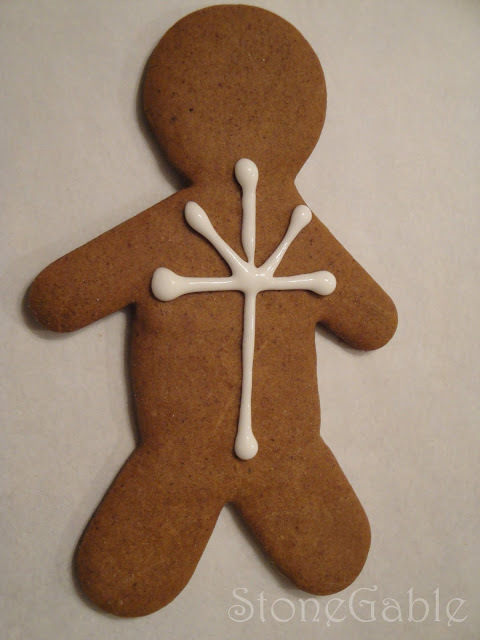 I love Gingerbread in any form. The strange thing is I never make it. I’m definitely going to save this recipe. But really they look great, I am sure they taste great and I will bake them, too. 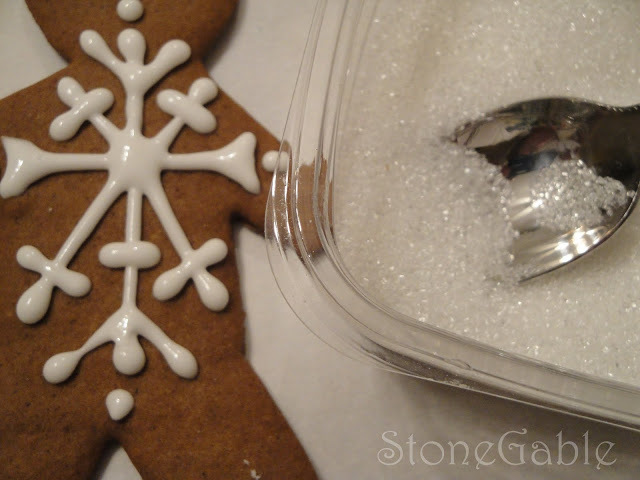 The snowflake decoration is versatile in this season and the idea to top the icing with sanding sugar is … just Yvonne! THANKS!!! for sharing your GREAT!!! recipe and tutorial. Oh my, I’m drooling. Thanks for the recipe! Must try it. What gorgeous pictures and an excellent tutorial! Love the snowflake. Thanks for the recipe! This is wonderful! Homemade gingerbread men! How special. And decorated so nicely too! Your “boys” look perfect. Love the snowflake on them. Great tutorial and pictures too. I always am leery about Martha’s recipes. I have had too many of them turn out less than perfect. Did you see her special on Cookies. I taped it but haven’t had time to watch it yet. I think she is an excellent teacher. Try to stay warm this weekend and thanks for visiting me! What a wonderful tutorial! Your gingerbread men are standouts in the crowd. They are really special. Have a great Foodie Friday. These men are gorgeous! 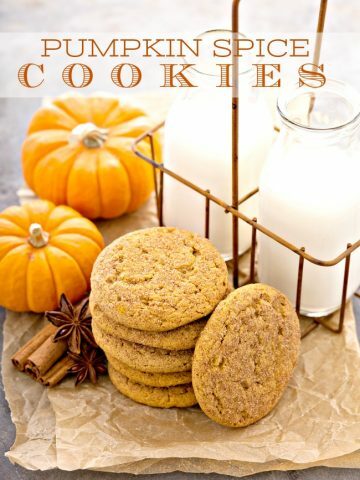 I love this type of spicy cookie and have made others from Martha Stewart. I bought a new spice this year from McCormick called Cocoa Chili Blend. I use it in chili, but it says to use it in cakes and cookies also. Grown-up cookies, I love it! 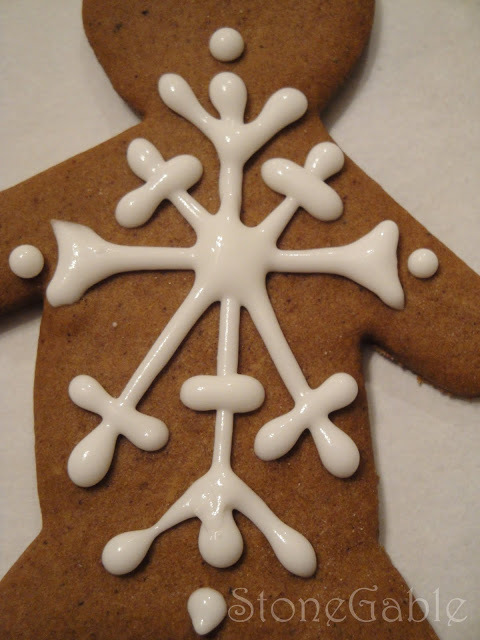 I’ve had many troubles with cookies and icing, but I am working up my nerve to make gingerbread men. Hands down, this is the best step-by-step I’ve found. Thanks so much! Thanks for visiting me. 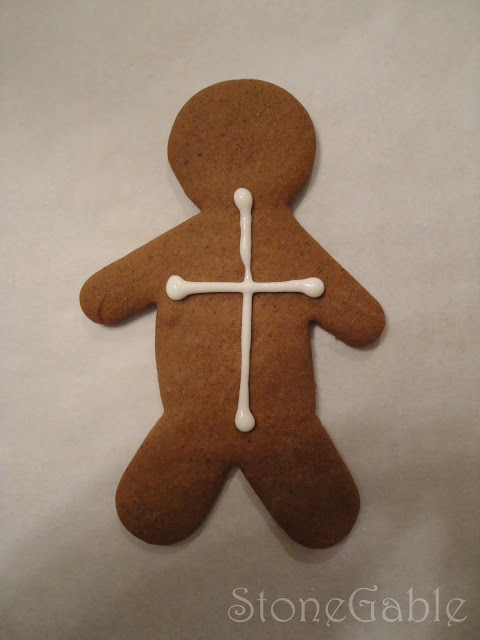 I love gingerbread men, but I’m too askeered to make them! LOL! Yours look wonderful. You mentioned my twig flatware. It’s by Traders & Co and I ordered through Amazon. You did such a beautiful job decorating these cookies. I am sure that they taste wonderfully. 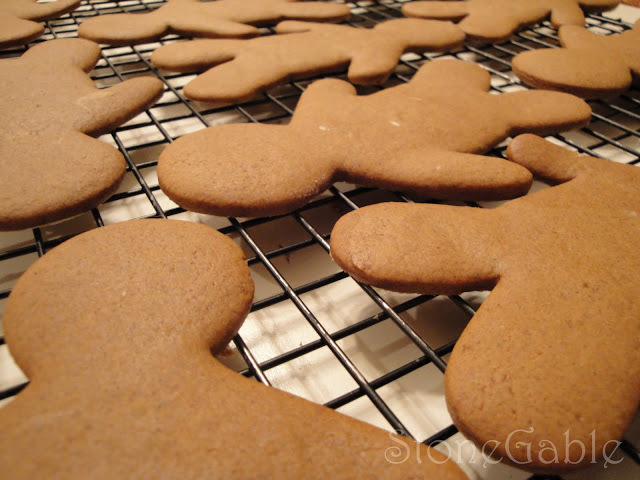 Pfeffernusse cookies have black pepper in them and are great, so why not gingerbread men? 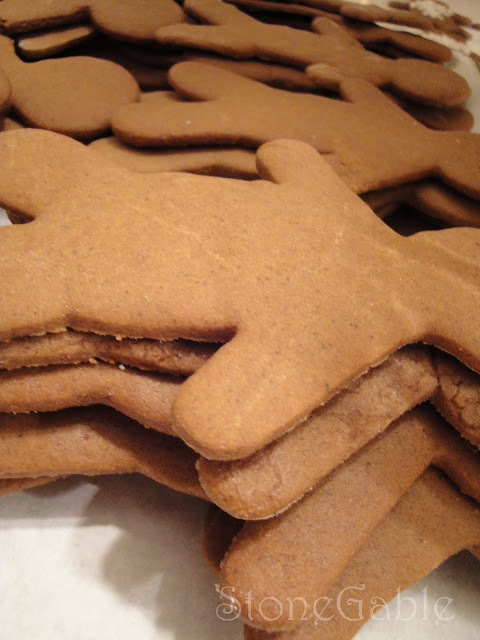 I’ve never added pepper to gingerbread although we do add it to peffernuse! This sounds so good. I lost my ability to taste and smell a few years ago and every once in a while I can get a hint of taste if it is really spicy! I have to try it. I will let you know if I got any flavor. That is grounds for excitement around here! I can’t believe you made these for a cookie exchange…you are a brave woman. My last 2 cookie exchanges I made party mix and gave each person a big tub of it. It was totally unexpected, but everyone said the husbands were thrilled and the women loved having something to put out for snacking. 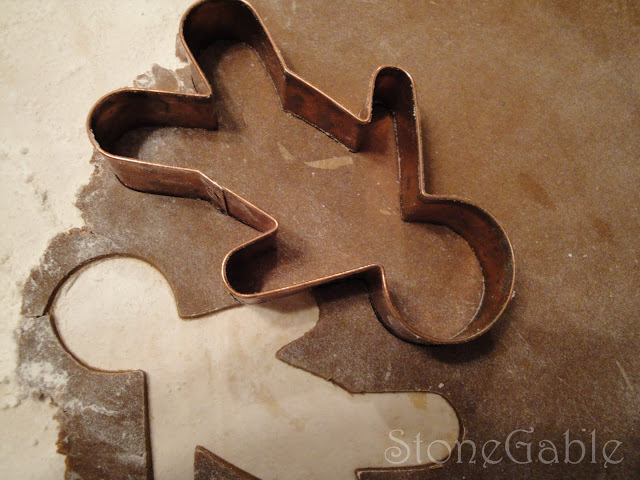 I’m making gingerbread men tomorrow…the little ones are coming on Saturday. I’m using a mix…it is the first time I’ve seen a mix and we are pushed for time around here…we leave Tues. I don’t think the 1 and almost 3 will know the difference. Yours are gorgeous and I think the pepper would be wonderful in them. What a wonderful job you did. I need to get busy. Is sanding sugar at the grocery store? Debbie, the only houses I have made have been with my children and we used graham crackers! A great tutorial! I wish that I had time to make up a batch. Do you make houses also? I have tried in the past but not very good at it. Thanks for the step by step.